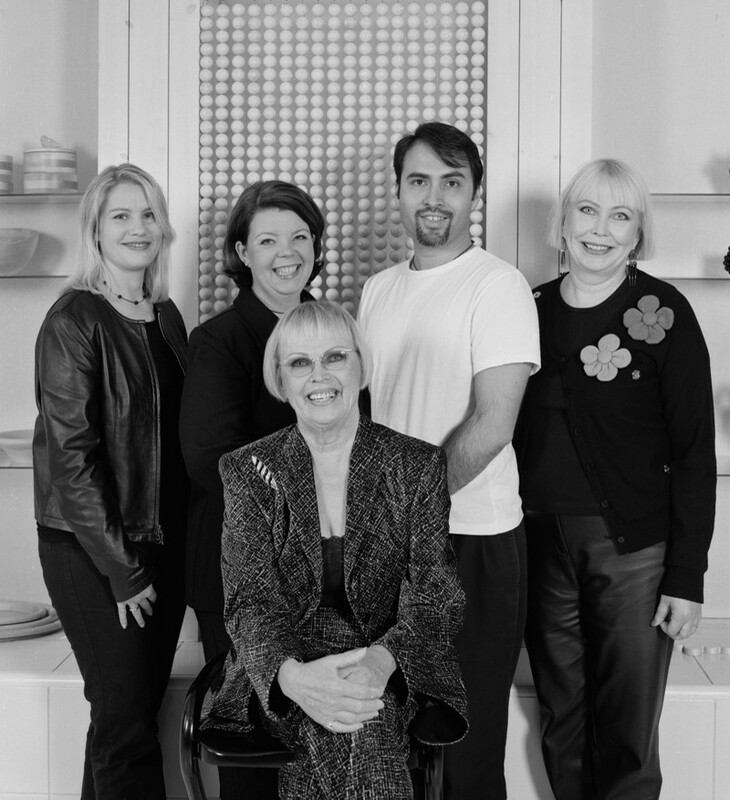 Kaija with Aarikka designers Tina Willström, Pia Kärkkäinen, Jaime De Vizcaya, and Pauliina Aarikka in 2003. 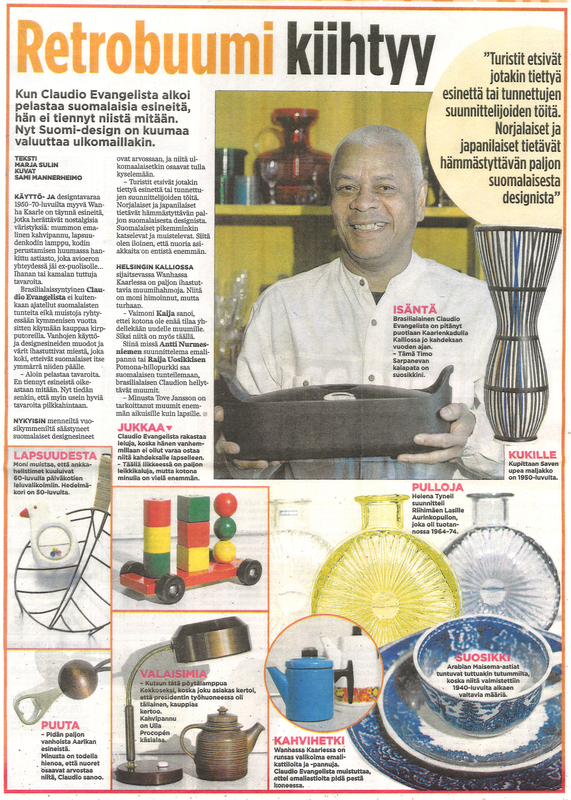 Concept shop in Tampere designed by dSign Vertti Kivi in 2005. 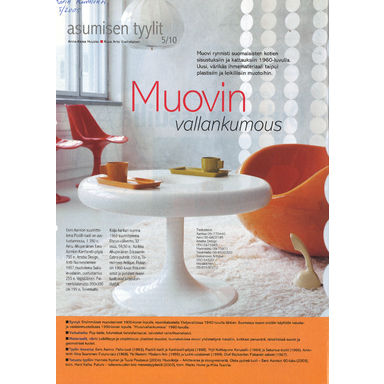 Hyvä Suomi publication from 2007. 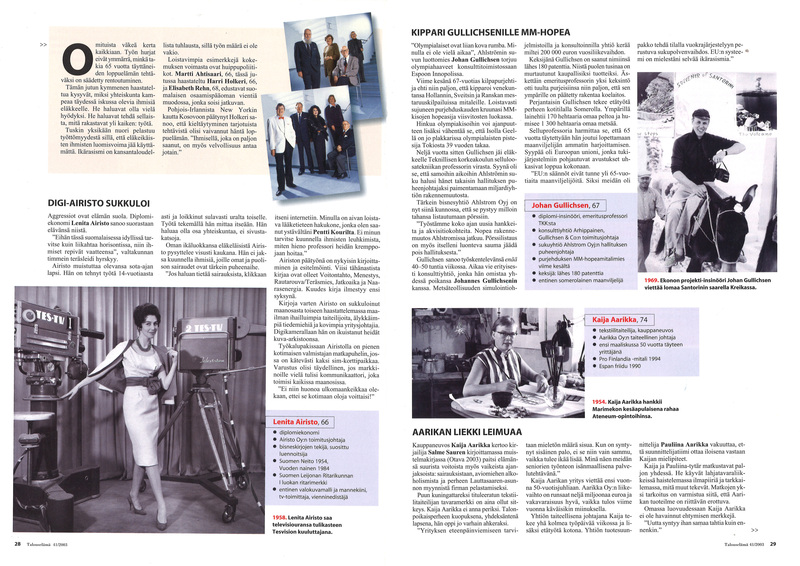 Salon Seudun Sanomat, 18 February 2005. 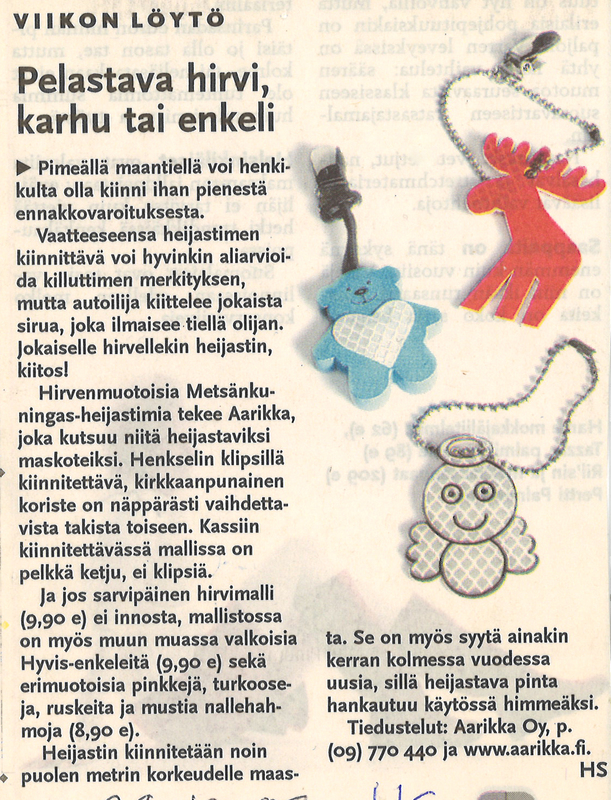 Part 1 of a piece in Talouselämä magazine from 28 November 2004. 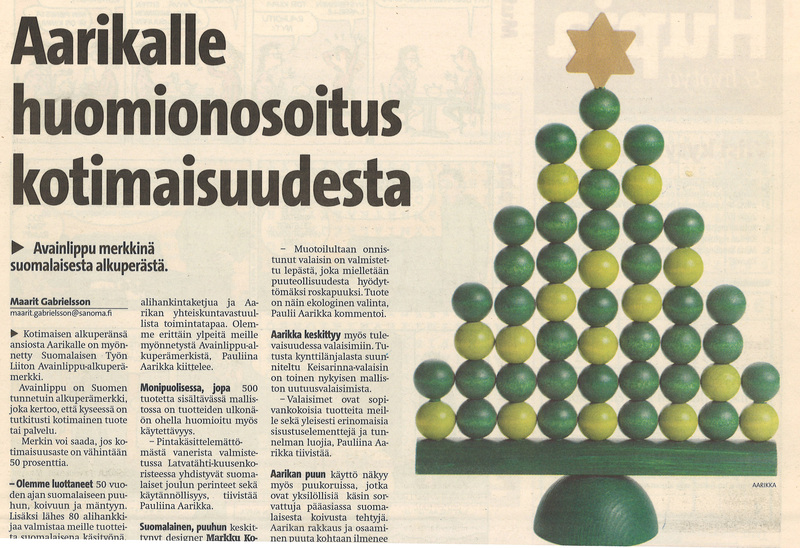 Part 2 of the piece in Talouselämä from 28 November 2004. The new millennium brought technology that inspired, confused, and created new needs. 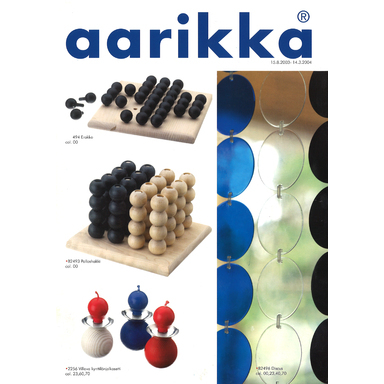 Mobile‑phone-holders and bags joined the Aarikka product offering. 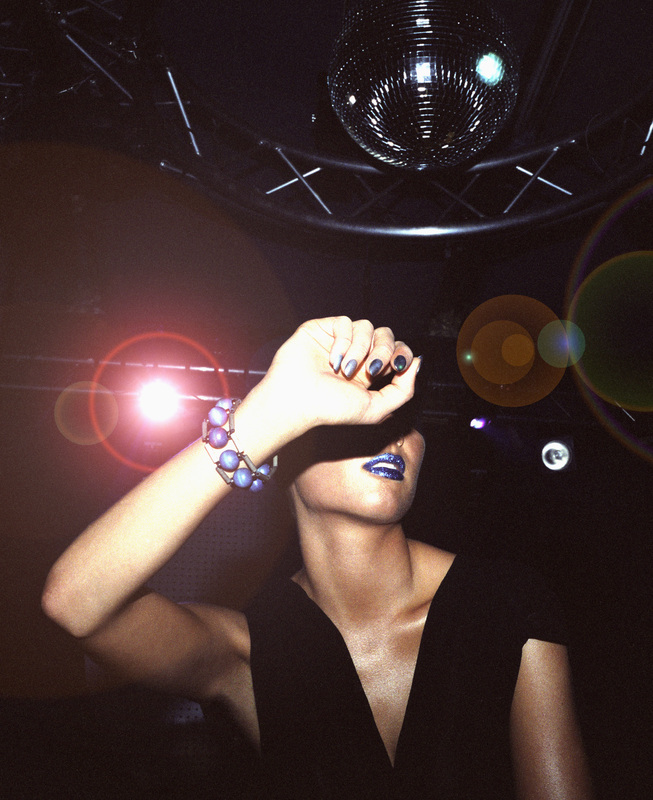 In an effect counterbalancing the technology boom, the younger generation were finding their way back to traditional, basic values. 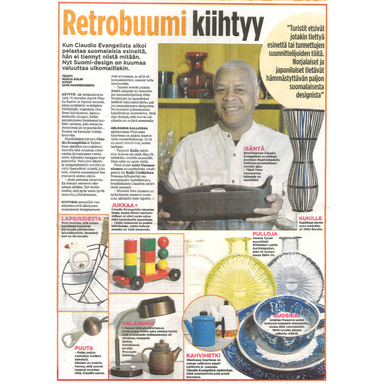 In the world of objects, this phenomenon manifested itself in retro‑style design, wherein new products find their basis in forms and values familiar from the past. Many companies began bringing old classics back into production. 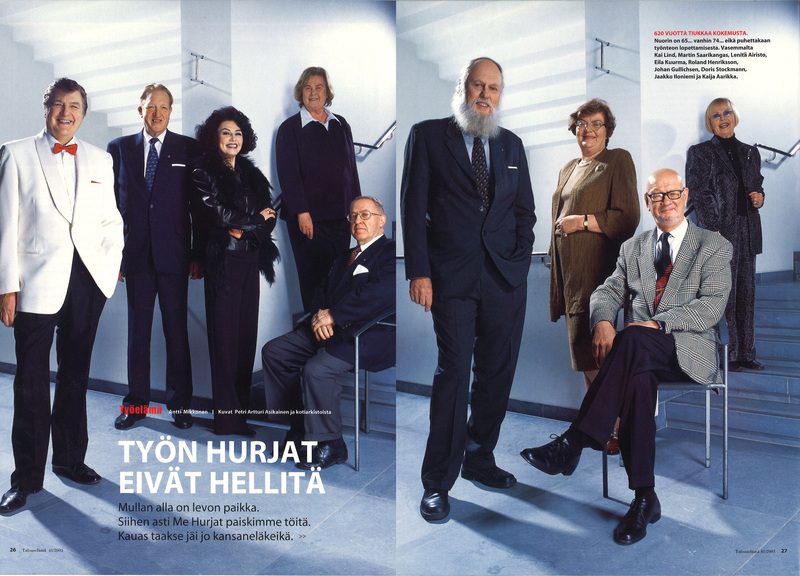 The 50-year-old Aarikka possessed a comprehensive archive from which to draw ideas, even though the company’s sights were kept strictly on the future. 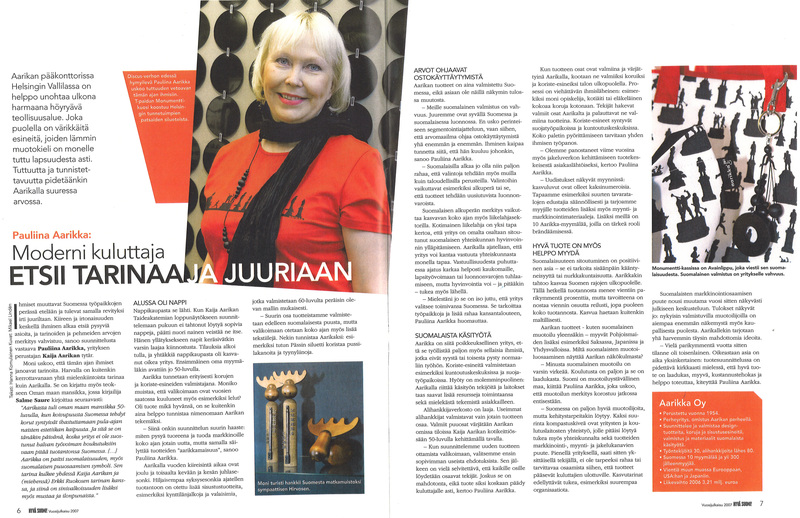 Pauliina Aarikka followed Kaija Aarikka as design director. 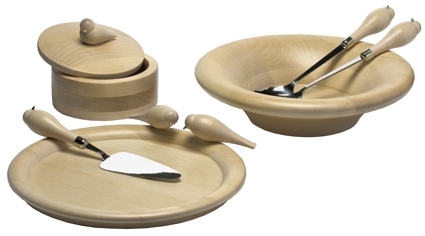 Under her leadership, Aarikka focused on designing strong product entities and utility items of larger size than before. 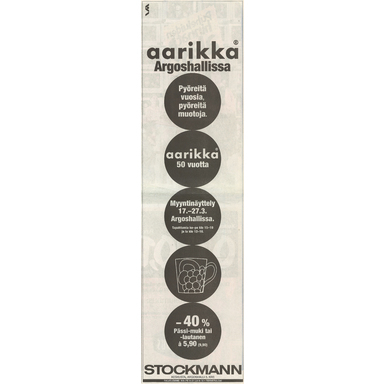 The degree of domestic origin of Aarikka products became so high – as it still is – that the company was allowed to use the Key Flag Symbol granted by the Association for Finnish Work. 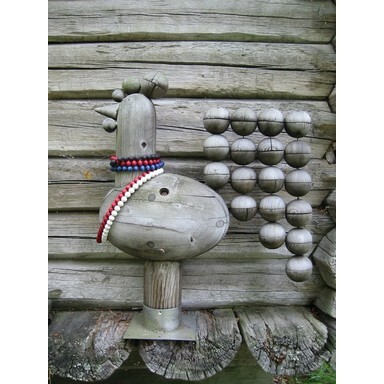 The Kuula pendant and belt, by Paola Suhonen, 2004. 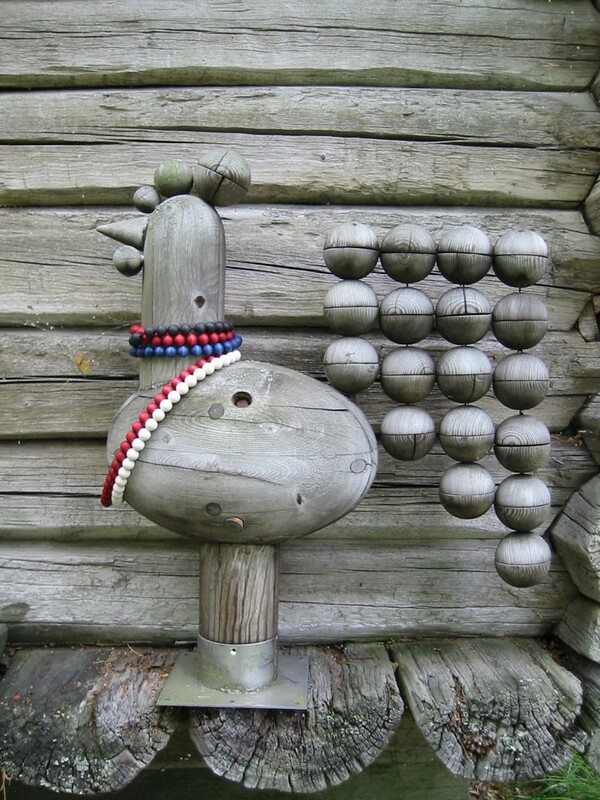 Belt designed by Anna Ruohonen, 2004. 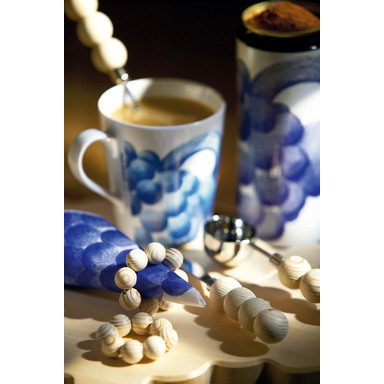 Bracelet designed by Anna Ruohonen, 2004. 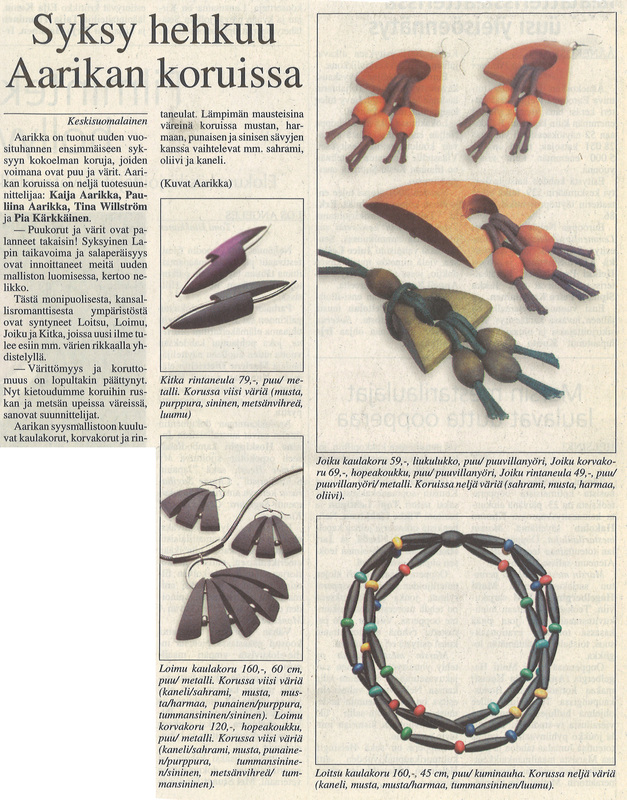 Advertisement for jewellery designed by Kalle Kuusela, 2005. 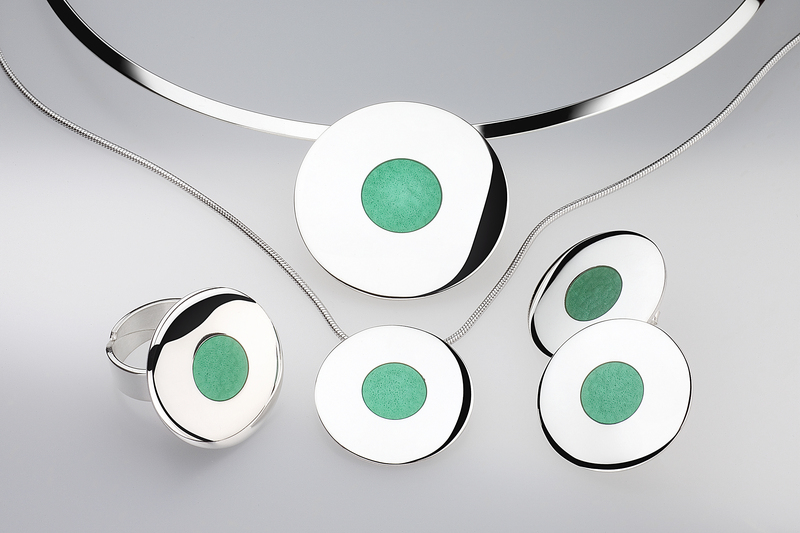 The Luna collection, in enamel and silver, 2005. 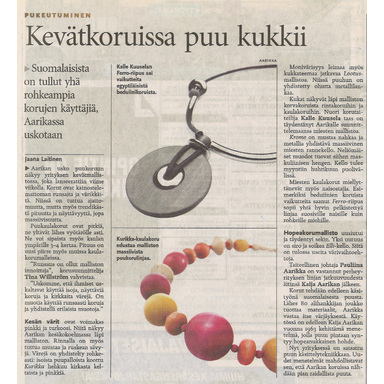 Helsingin Sanomat, 24 March 2006. 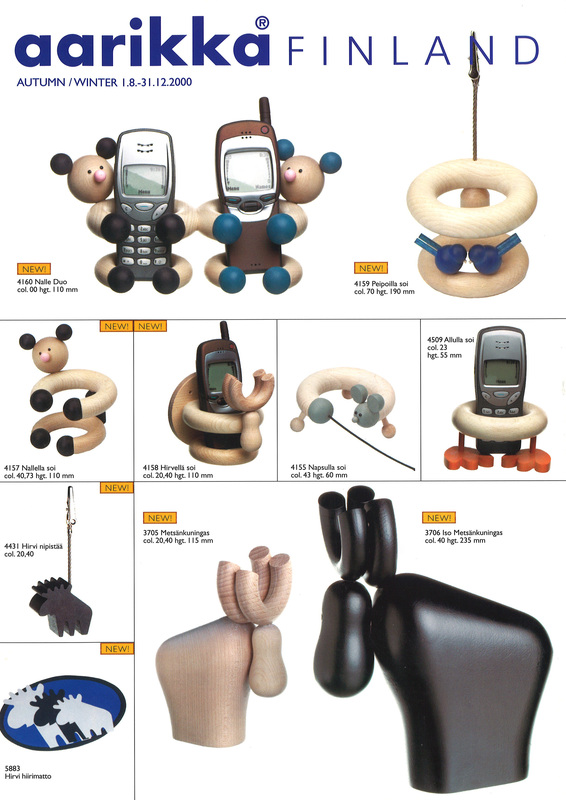 After the lavish dressing-up of the 1990s, fashion suddenly abandoned accessories completely. For a while, Aarikka’s jewellery sales too remained at a standstill. 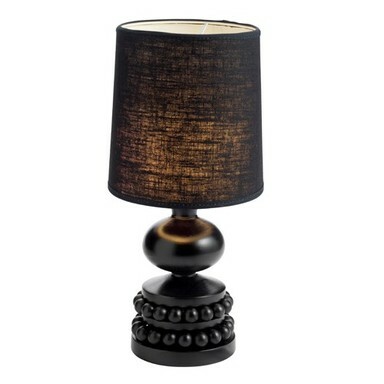 Then the accessory boom exhibited a resurgence, with such force that these times were later called the decade of accessories. Jewellery sales at Aarikka returned to their earlier volumes. 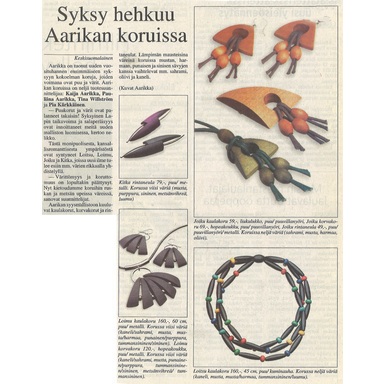 In addition to a tendency to favour natural materials, demand for Aarikka’s wooden jewellery was spurred by people embracing values that stressed the use of organic materials. Kalle Kuusela, known for his koneHELSINKI clothing collection, issued a strong response to the men's jewellery boom with his jewellery collections. Men also liked Aarikka’s watch straps crafted from wood. 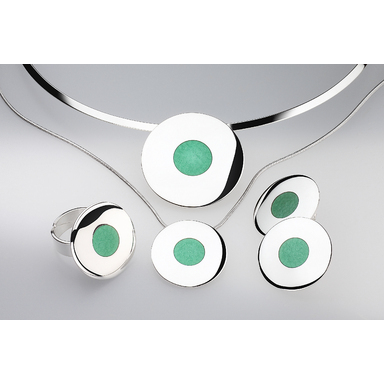 Pauliina Aarikka brought colour to the collections of silver jewellery with her Aida and Luna pieces, which combine silver and enamel. 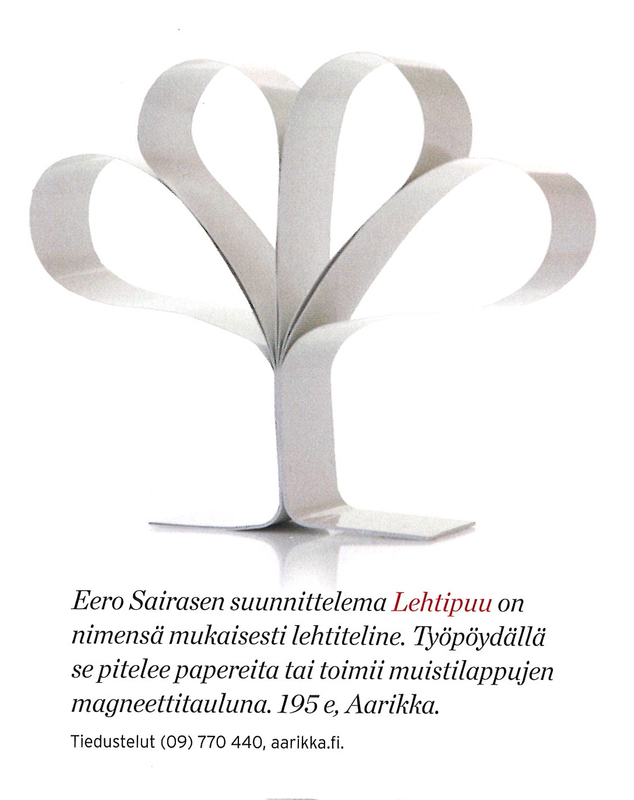 In 2006, to commemorate 100 years of women’s right to vote in Finland, Pauliina designed a jubilee jewellery piece inspired by the concept of drawing a red line on a ballot, referring to the voting method used in Finnish parliamentary elections. 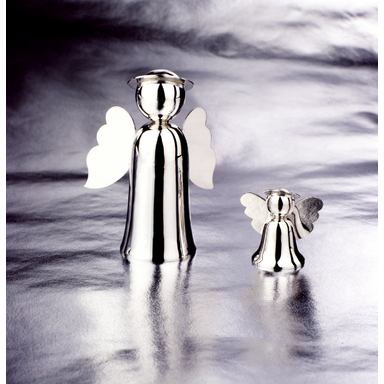 Onnenenkelit, the angels of happiness, by Kaija Aarikka, 2004. 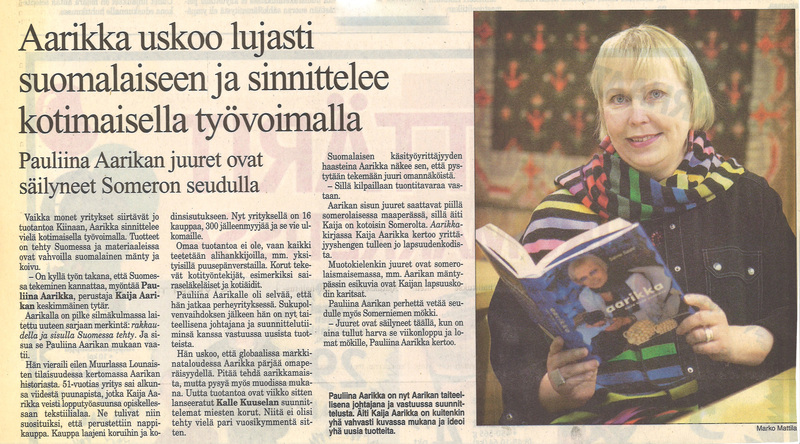 Koti ja keittiö, November 2008. 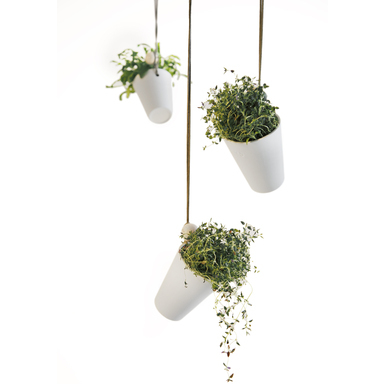 The Itu-amppeli hanging herb pot, by Saija Malila, from spring 2008. 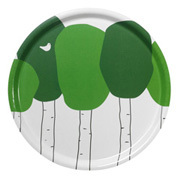 The Koivisto tray, designed by Pauliina Aarikka. 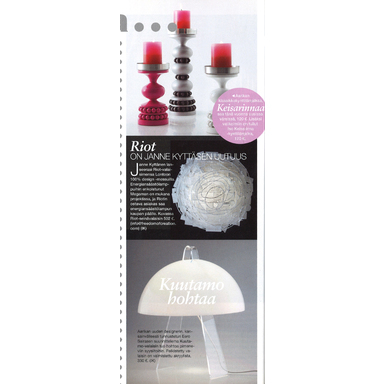 The Lehtipuu magazine-holder in Gloria’s home edition from December 2008. 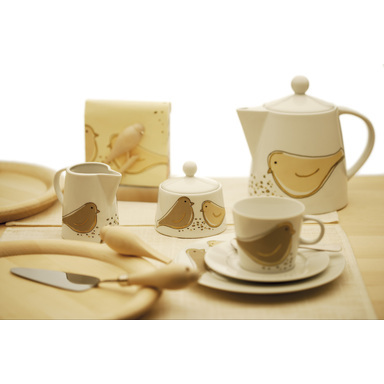 A Villava table setting, 2003. 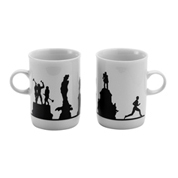 The Monumentti mugs, by Elina Helenius, 2007. 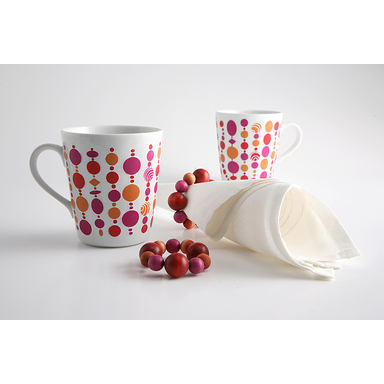 Instead of jewellery, the focus of Aarikka’s production was now on home-decoration items. 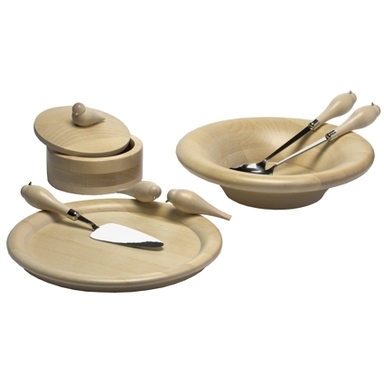 The product range was expanded with larger utility items than before and formed largely of strong product families. 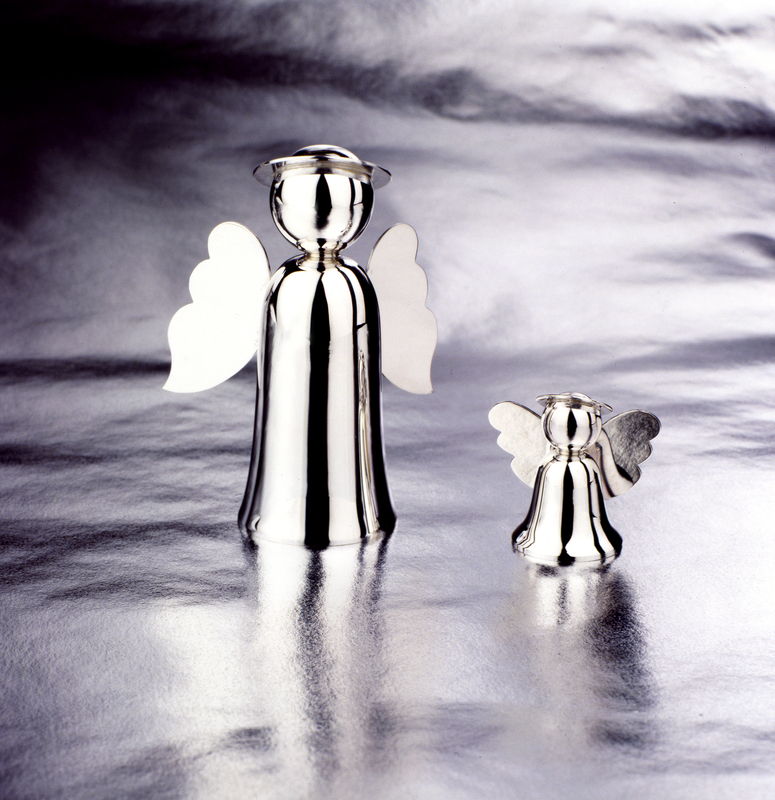 The size of silver items designed by Kaija kept increasing in line with the trend of the day, and, in addition to jewellery, silver was formed into clear-lined candlesticks and angel figures. 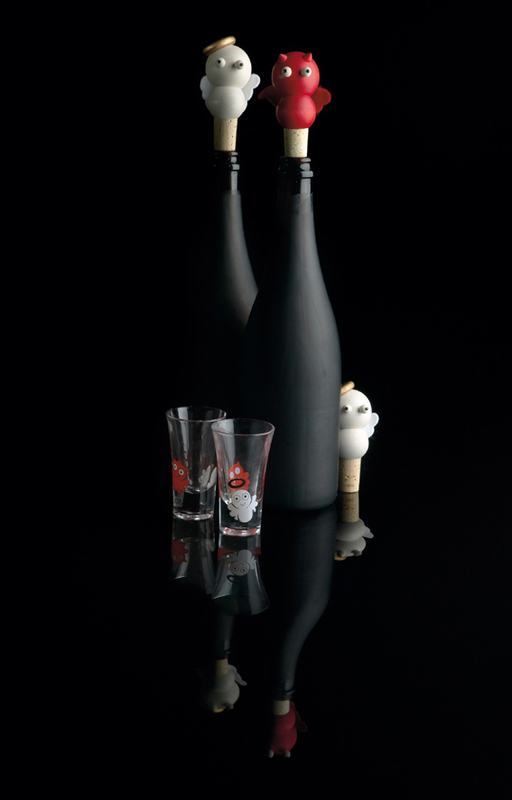 The Aarikka product family that emerged as the strongest is the entity inspired by the ram. 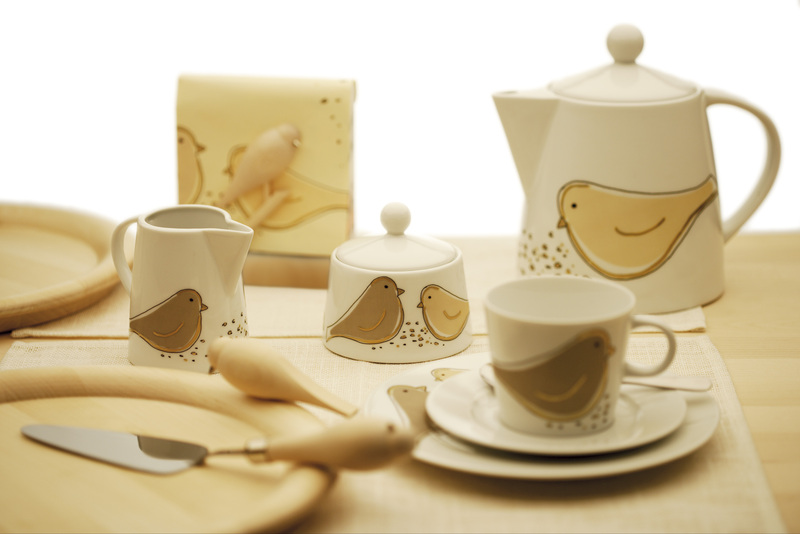 The range included the Villava series with its playful wood balls, alongside a supporting product group using a pastel-coloured print of rams, the Pässi series. 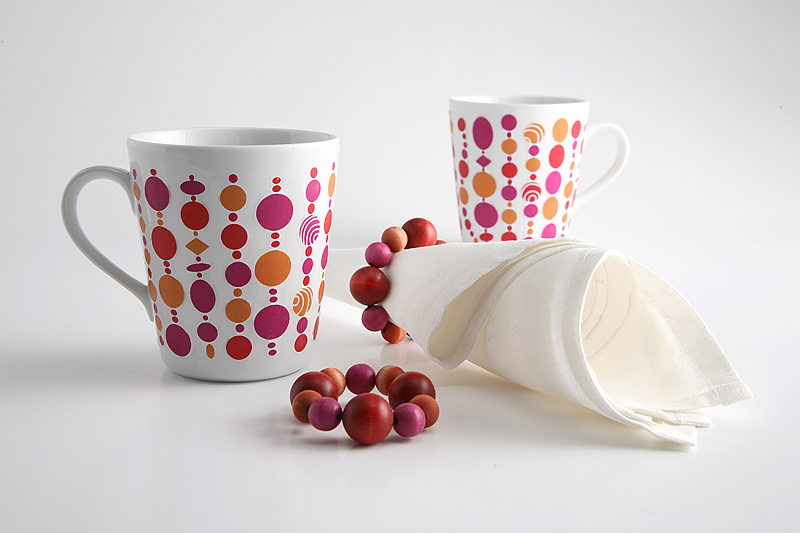 To honour Finland’s 90 years of independence, textile designer Elina Helenius drew the Monumentti pattern for Aarikka. 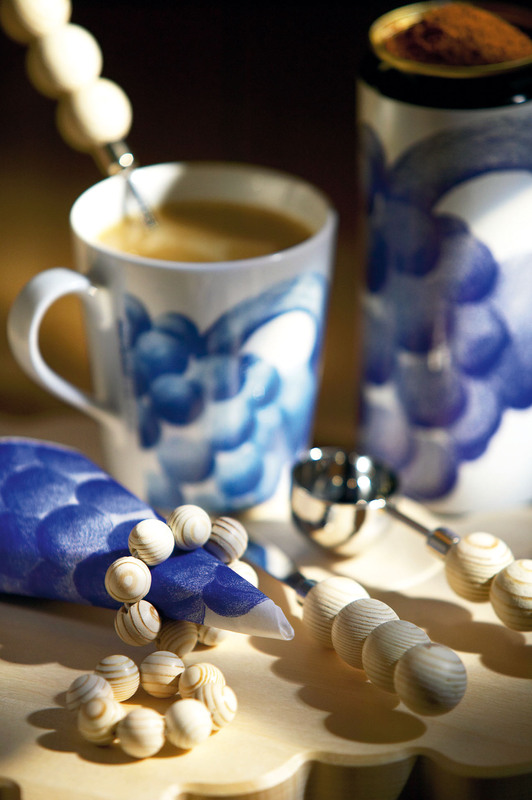 Products using patterns inspired by Helsinki’s iconic statues were given an especially warm welcome by those born in the city and by tourists. 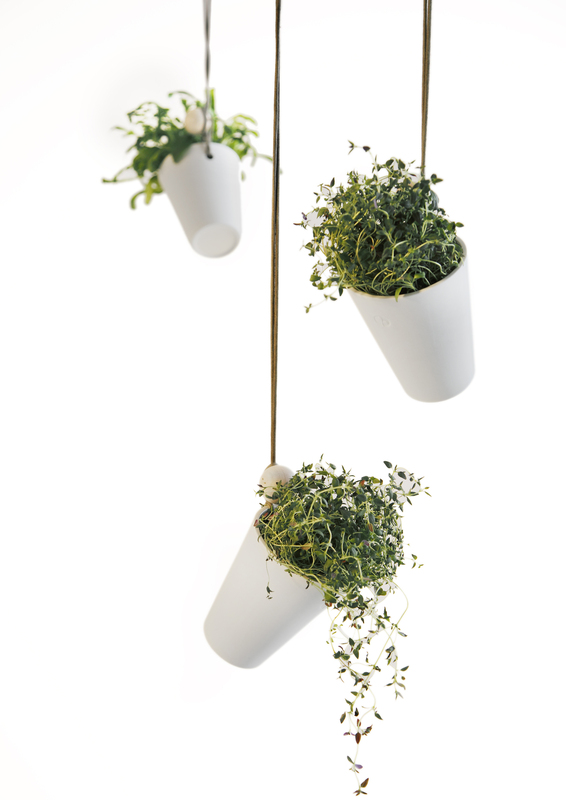 Designer Eero Sairanen developed a collection of larger, modern-feel interior-decoration products, and Saija Malila begun her career at Aarikka by designing a ceramic hanging herb pot and a mortar. 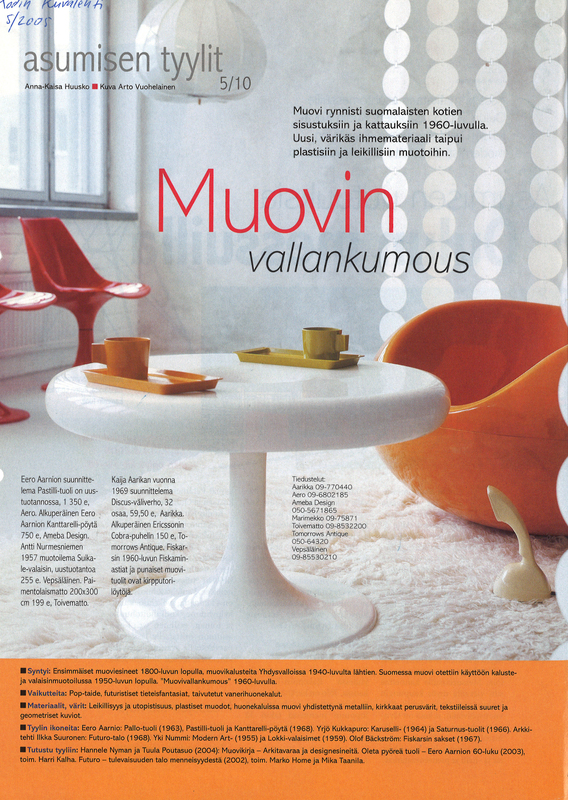 Pauliina Aarikka, meanwhile, was responsible for the pattern ideas of the summer-themed Koivisto and Satulintu families. 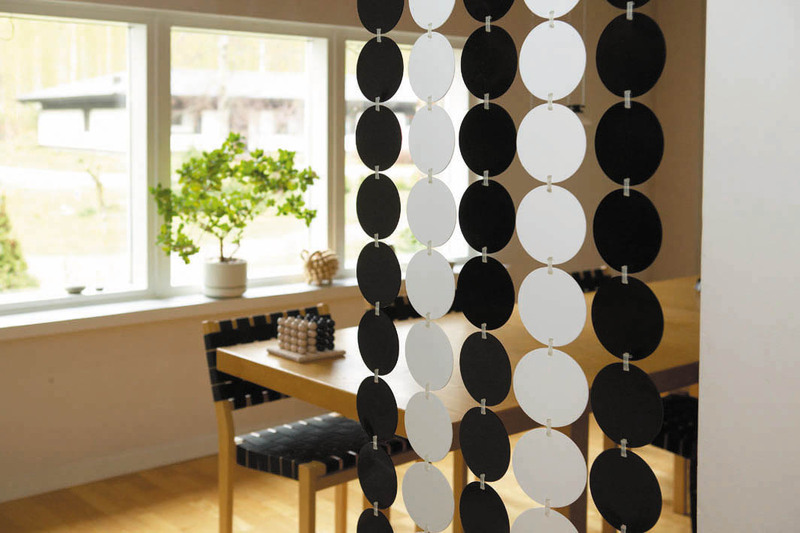 The Discus room-divider from 1969, which resumed production in 2004. 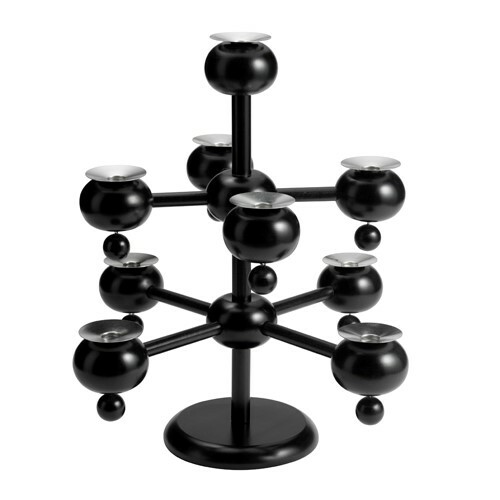 The Keisarinna lamp, designed in 1997 on the basis of the Keisarinna candlestick. The Elamänpuu candelabrum, from 2006. Iltalehti discussing the retro boom on 28 May 2007. 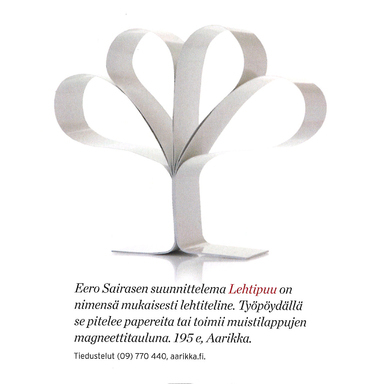 As did many other companies, Aarikka chose items for reproduction from the hoards of vast internal archives. 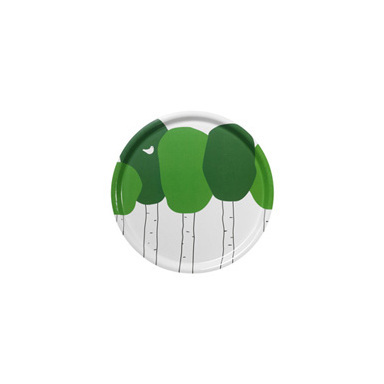 For example, the Discus room-divider assembled from plastic discs that had been designed by Kaija in 1969 and the Keisarinna candlestick were reintroduced to the company’s offering. Also, a table lamp was created on the basis of the Keisarinna design. 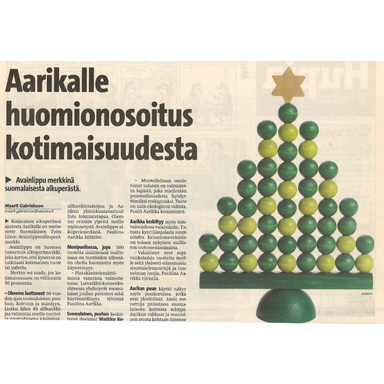 In addition, games and office products designed by Kaija in the 1970s returned to production. 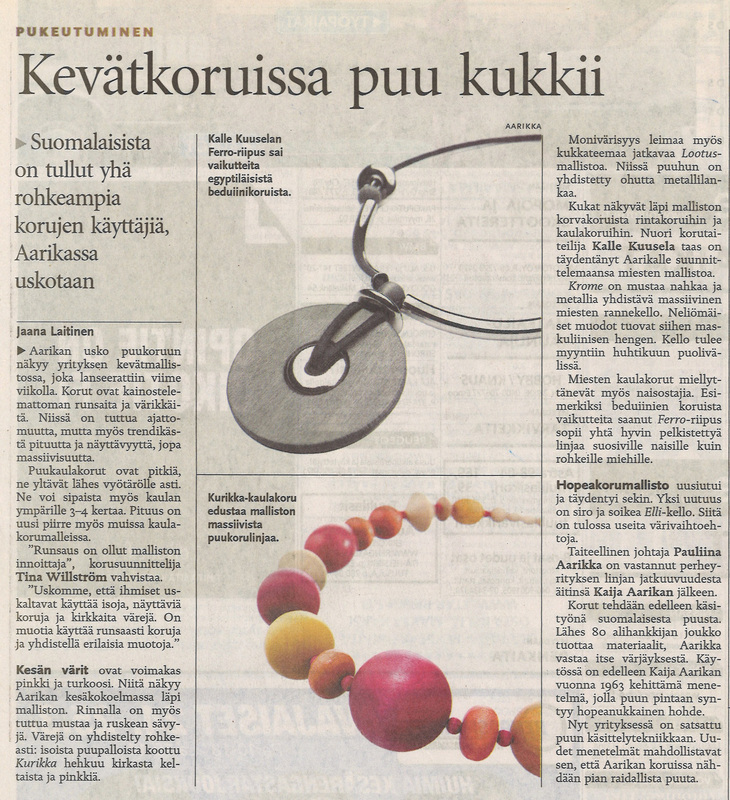 In the jewellery collections, the good old Suomi wooden-bead necklace assumed first place in sales statistics upon its return to production. 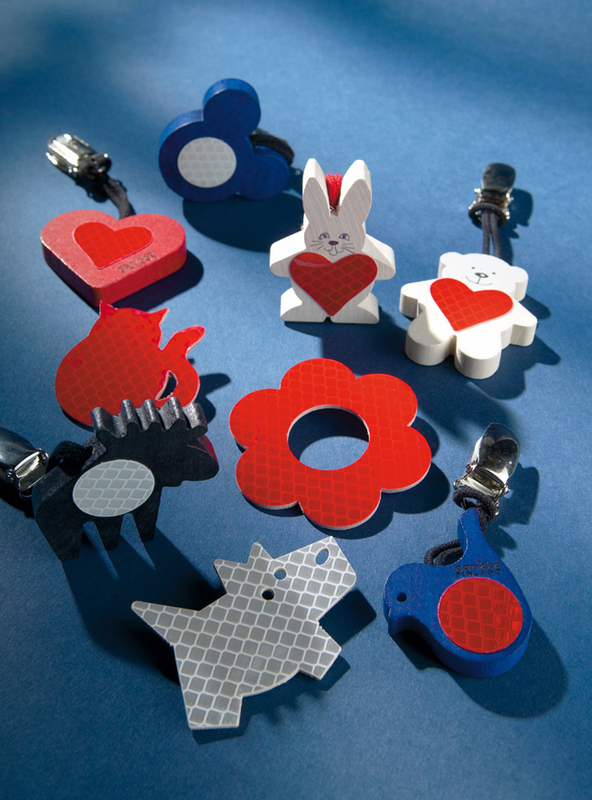 Reflectors with bases of plywood and other wood. 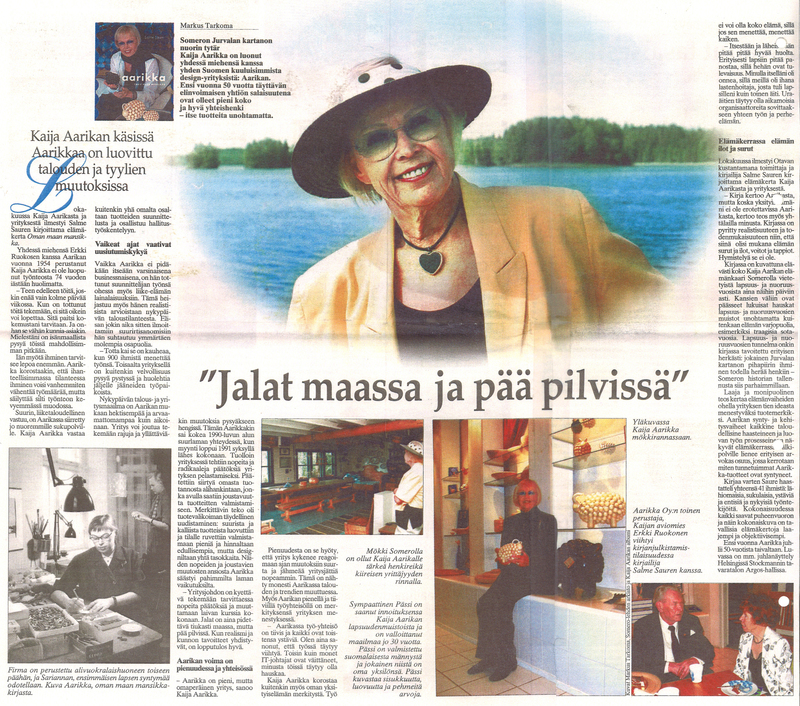 Helsingin Sanomat, 28 October 2005. The Hyvis and Pahis corks and shot glasses. 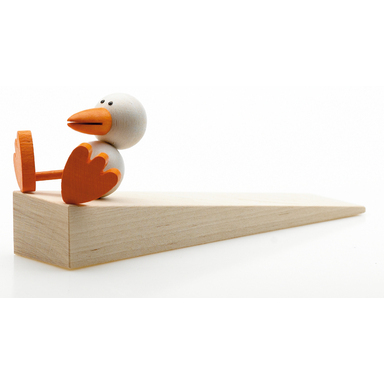 The Allu Kiilaa doorstop, by Pia Kärkkäinen, spring 2003. 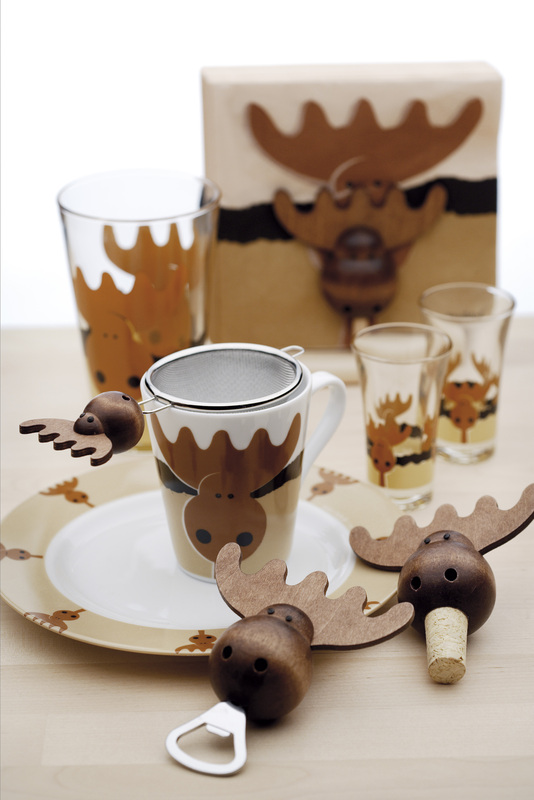 From among Aarikka’s wooden animal figures, the Hirvonen moose became a hit among tourists. 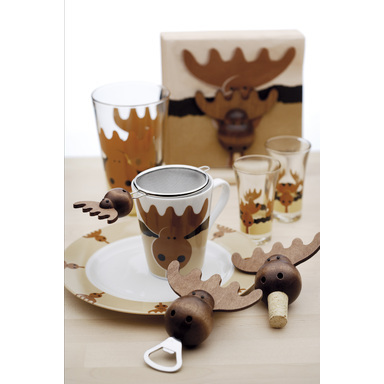 The range was expanded with table-setting and textile products. 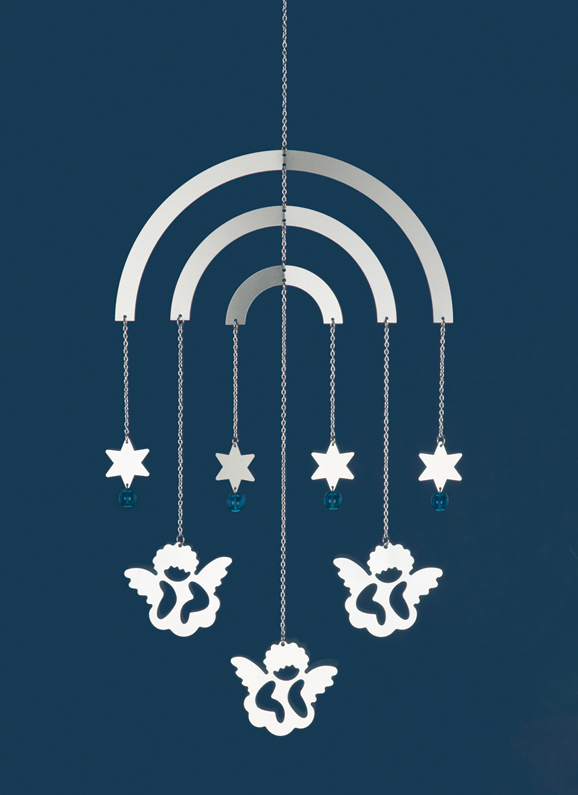 Aarikka’s Mexican-born designer Jaime De Vizcaya also created the Hyvis and Pahis characters (the good guy and the bad guy): the familiar competing angel and little devil figures. 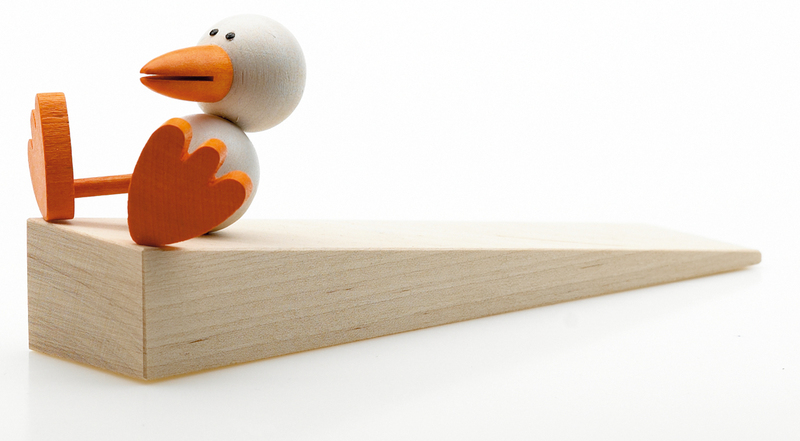 Also, the Allu series, based on a cute duck character, continued to win hearts. 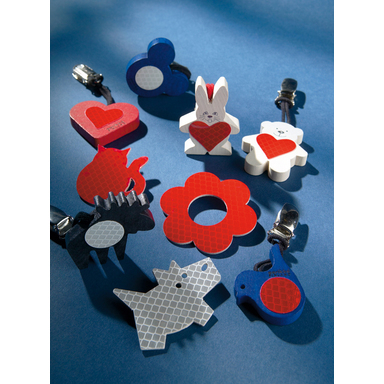 Playful-feel reflectors formed a new product group at Aarikka. 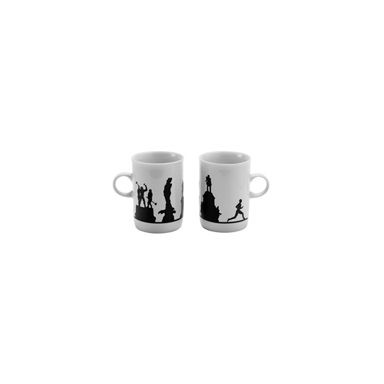 These were based on Aarikka’s familiar wood figures. 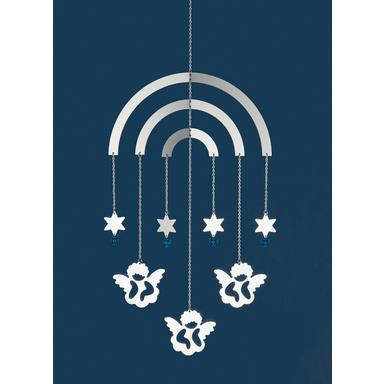 The aluminium mobiles had maintained their popularity over the years, and the selection remained wide. 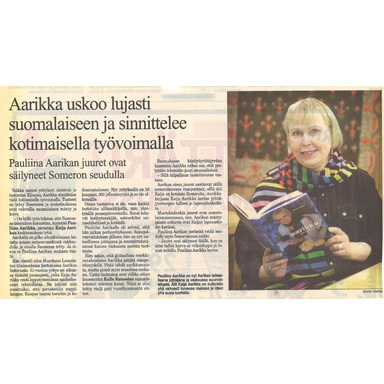 The cover of the book about Aarikka, 2003. 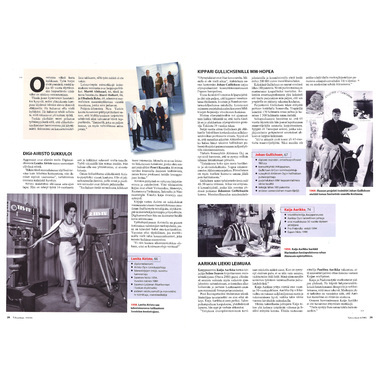 Somero magazine, 11 November 2003. Aarikka in the Argos Hall advertisement. 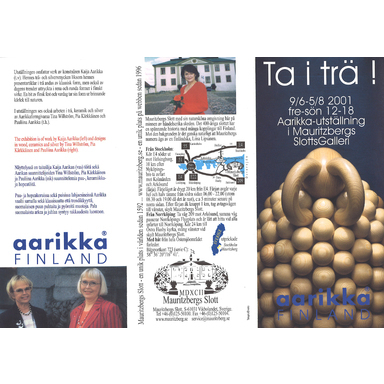 Brochure for the Mauritzberg exhibition, 2001. 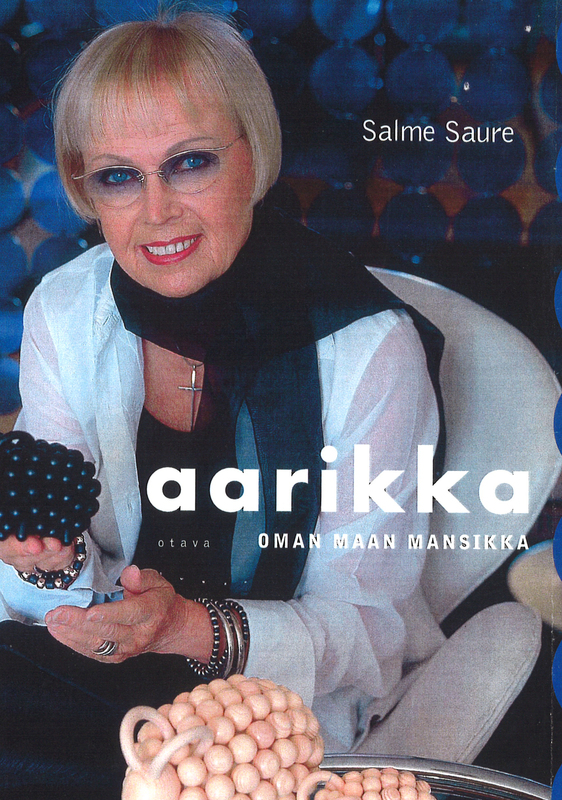 The Otava publishing house published the book Aarikka, oman maan mansikka. 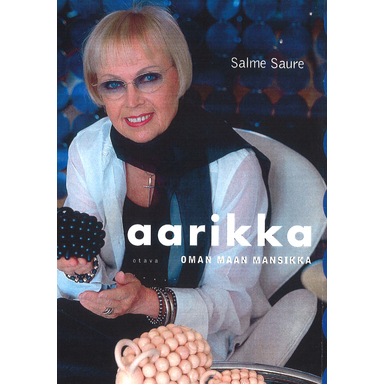 This work, by Salme Saure, shed light on the history of Kaija and of Aarikka as a company. 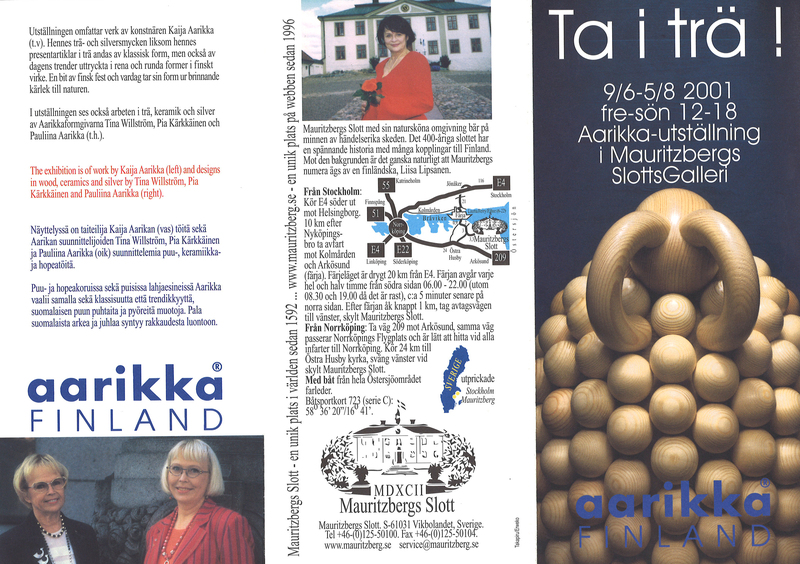 At the beginning of the 2000s, Swedes received the opportunity to get to know Aarikka through an exhibition held at the Mauritzberg castle, owned by Liisa Lipsanen. 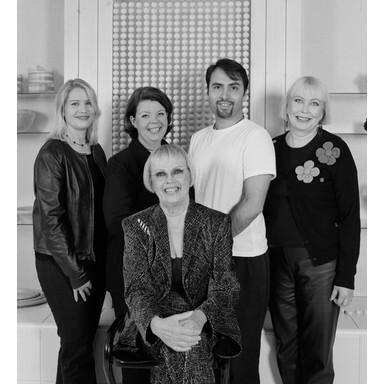 The company’s 50-year exhibition was held at Argos Hall, on the top floor of the Stockmann department store. 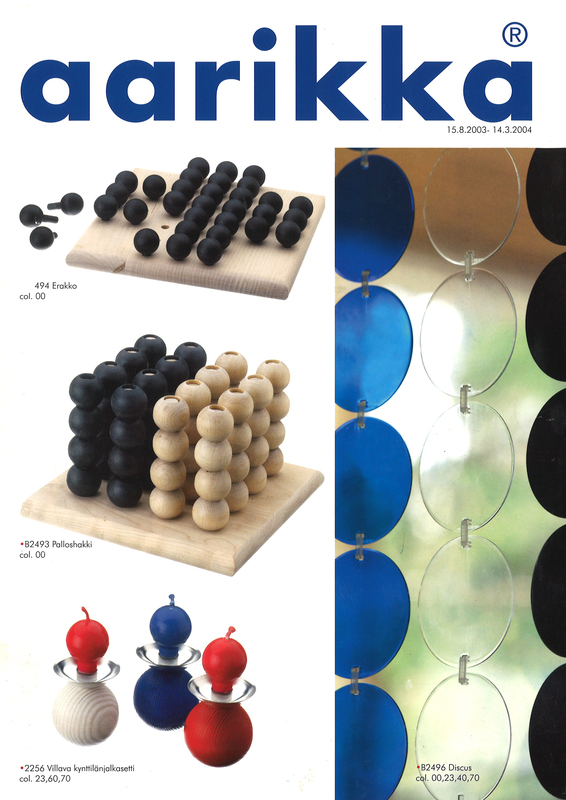 The visibility of Aarikka at street level was ensured by the department store’s display window on the corner of the streets Aleksanterinkatu and Keskuskatu, where children could participate by threading beads onto strings. Iivana Helsinki’s designer Paola Suhonen and the now Parisian clothes designers Anna Ruohonen and Anu Leinonen designed their exclusive collections for the jubilee exhibition.